The 2016 Rio Olympics have come and gone—the first Olympic Games to be held in South America. As we saw Simone Manual make Olympic history or watched Michael Phelps wrap up his storied run as the most decorated Olympian, another type of history took place behind the scenes. 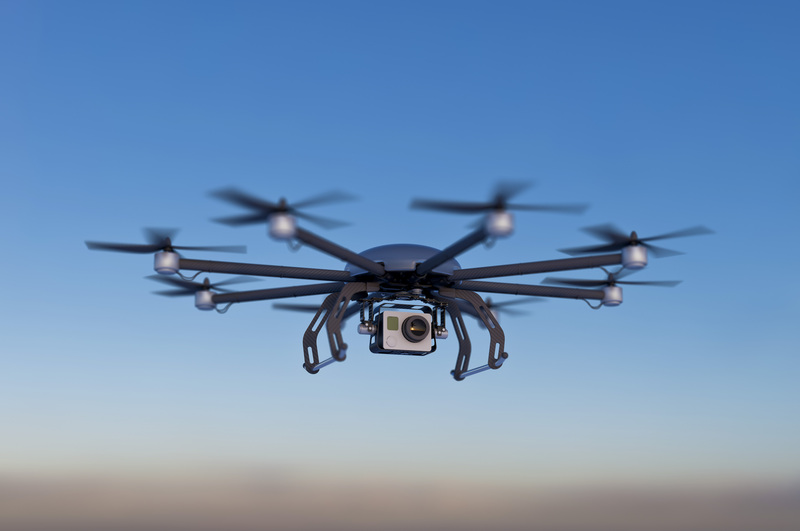 Unmanned aircraft systems (UAS) helped to power the Games and even changed the way we watched them. 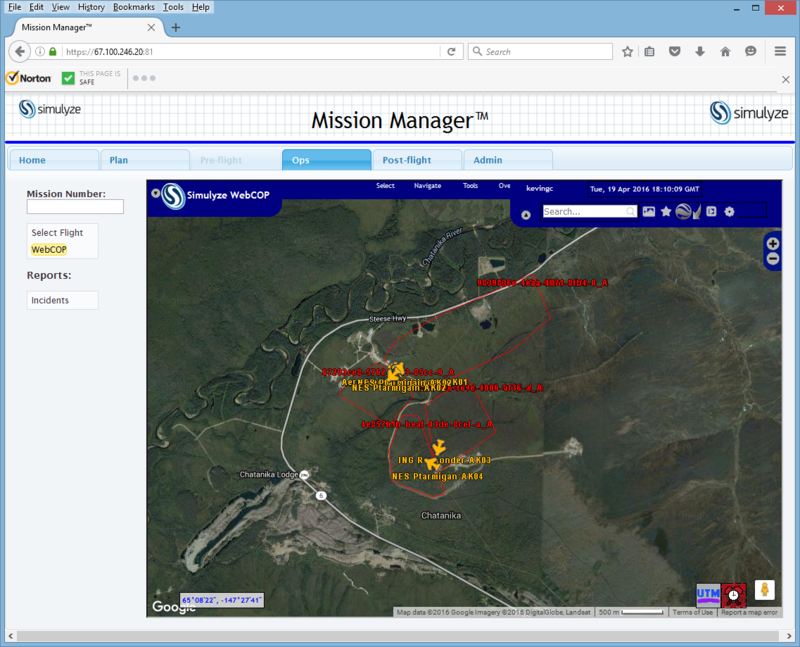 Following Simulyze’s successful support of NASA’s first nationwide drone traffic management test flights this April, we have even more exciting news – we successfully deployed our Mission Insight OI (operational intelligence) application again this month. 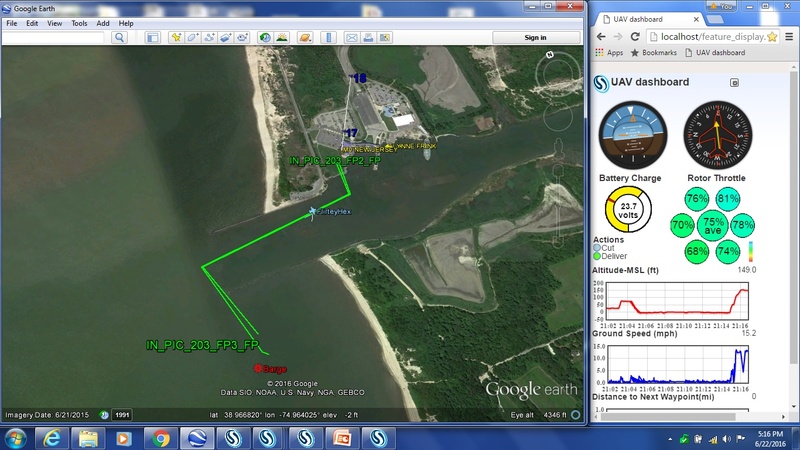 During the first U.S. ship-to-shore drone delivery at the Cape May-Lewes Ferry Terminal in North Cape May, N.J., the application gathered, processed, transmitted and visualized situational awareness data from unmanned aircraft systems (UAS) during the June 22nd Drones in Disasters ‘Do Tank’ event. 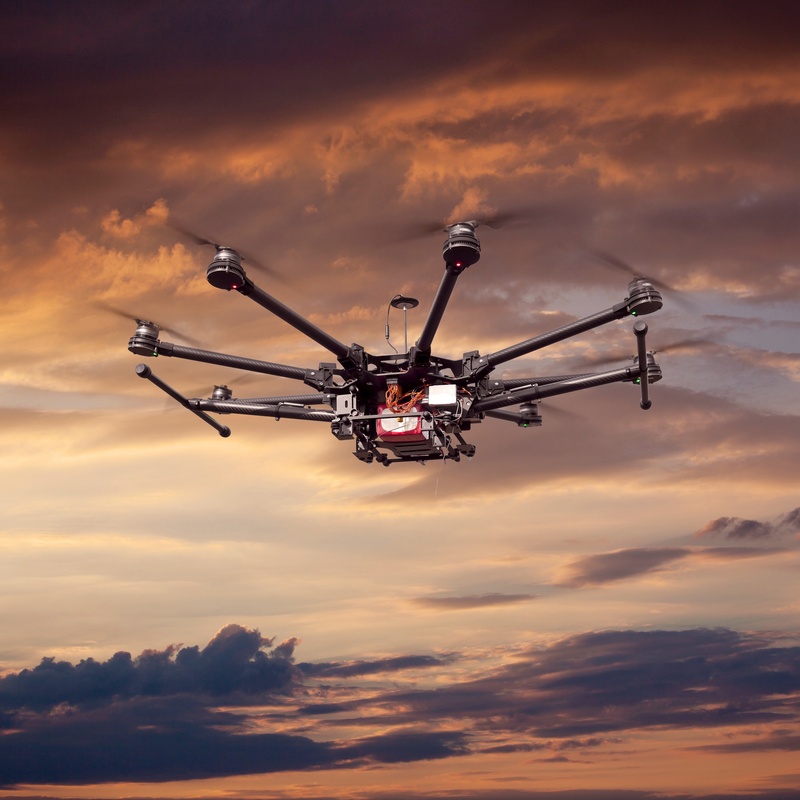 What Exactly is Operational Intelligence and How Can It Improve Drone Safety? 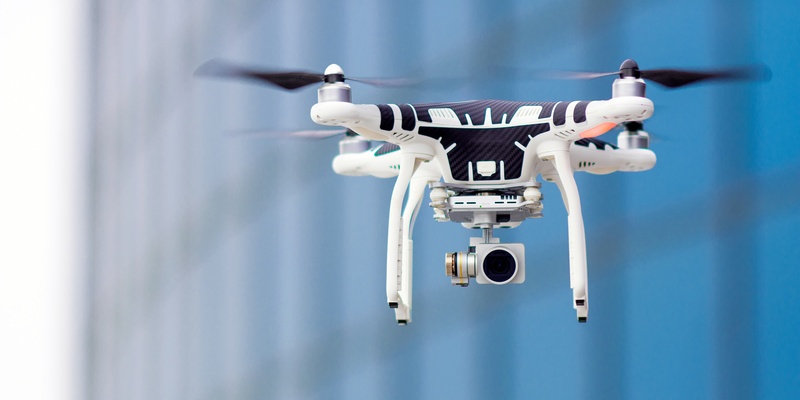 It was inconceivable just a few years ago, but today drones are coveted by hobbyists and businesses alike—steadily flying off the shelves and into people’s homes and offices. They are being used more and more for commercial purposes as thousands are entering our skies. 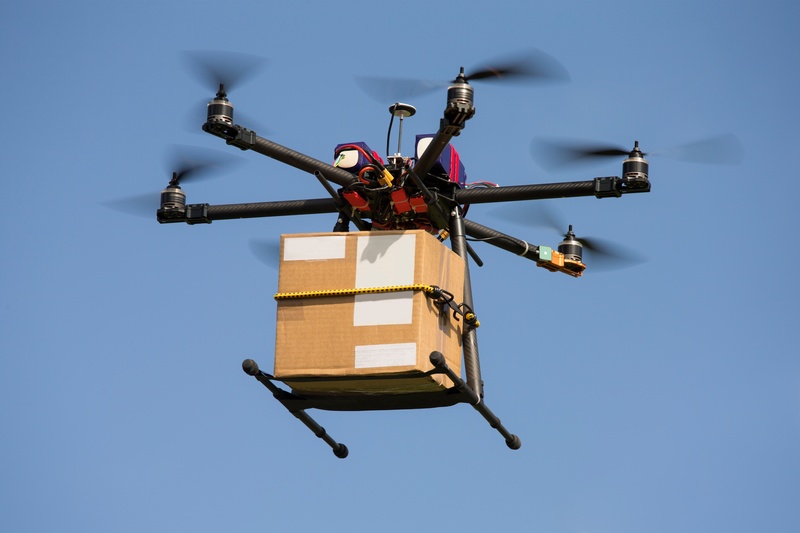 This industry growth has inevitably resulted in growing safety concerns. 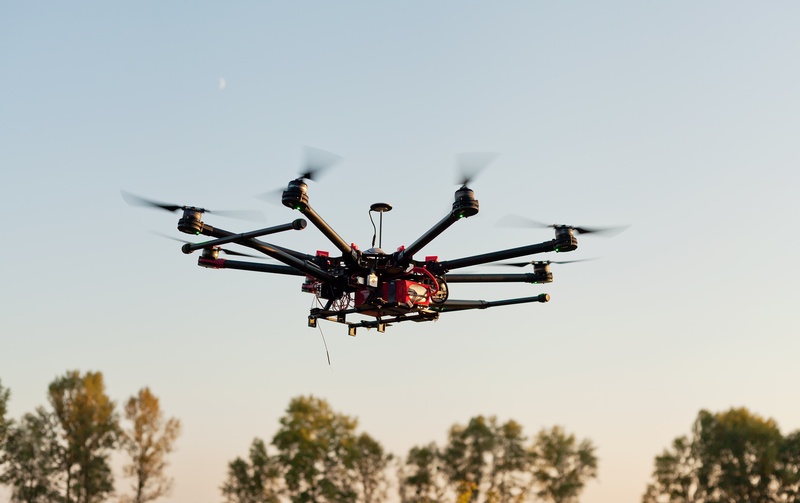 Last month, the Association for Unmanned Vehicle Systems International (AUVSI) hosted the largest trade show for the systems and robotics industry in New Orleans. XPONENTIAL 2016 hosted more than 8,000 leaders and professionals in robotics and unmanned systems who came together to discuss the latest advancements and innovations in the unmanned systems market. 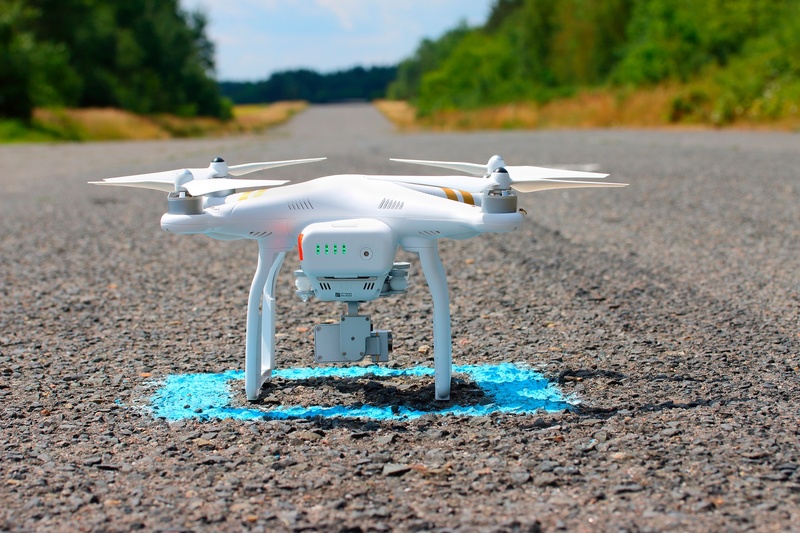 The commercial unmanned aircraft systems (UAS) industry has seen a rise in activity within the past year, with commercial drone registrations growing from around 500 in 2015 to more than 5,000 in 2016. 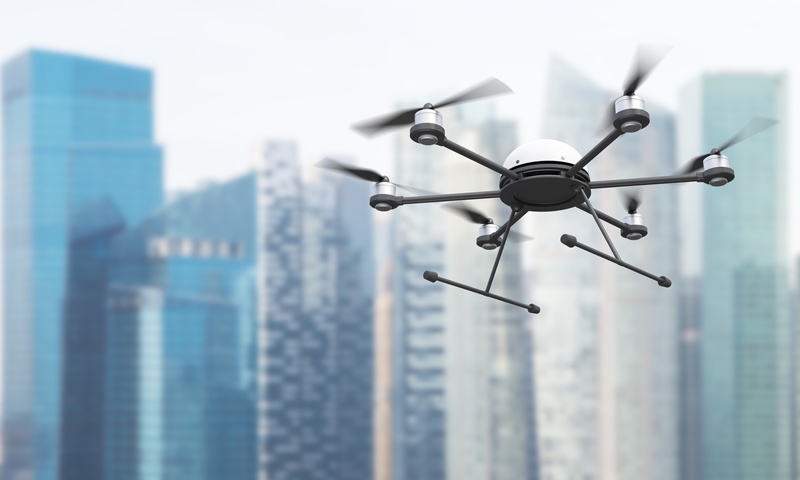 While this spike is great for the industry, it’s highlighting the need for safe flight regulations to ensure that UASs and manned aircraft can coexist in shared airspace.